September 26, 1936 - December 6, 2018 Jana Lou Gibson Longstreet, wife, daughter, sister, mother, grandmother, aunt, and friend. 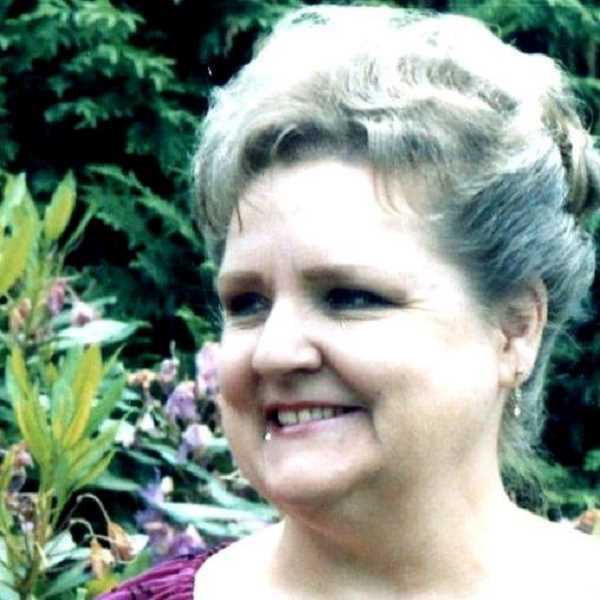 Jana Lou Gibson Longstreet, wife, daughter, sister, mother, grandmother, aunt, and friend. She died from complications of Diabetes. She is the daughter of Marjorie Hutchins Gibson and Alfred Willard Gibson, and was born in Manassa, Colorado. Jana worked for Bell Telephone Company for several years in her 20s and over twenty years for the State of Oregon, as a Caseworker and Fraud Investigator. She was a Bluebird leader and PTA President. She took seven Caribbean cruises and traveled to Hawaii seven times, as well as travel to Canada and Mexico. She loved to play cards, read, watch Judge Judy, bake cookies, pies and other goodies, and play on the computer. She collected rocks, jewelry and Depression glass. She enjoyed thrift store shopping, spending time with her many pups over the years and her cat Graylor. She loved the beach and dining out. Jana spent most of her life in Oregon, in Portland as a young child and lived in Oregon City for 56 years. She is well loved for her generosity, kindness, sense of humor and will be greatly missed. Jana often said, "you make your own happiness." Jana's parents, sisters, LaVona Wigant, Sybil Higley, Ruth Hutchison, and Winona Callahan; and son Bryan Longstreet preceded her in death. She is survived by husband Leonard Longstreet (61 years); children Valerie and James Longstreet; grandchildren Brandon, Serena and Sierra Paape.